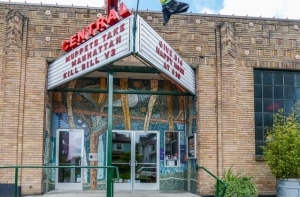 Katherine and Kevin Spitzer own Central Cinema, a neighborhood movie theater showing a variety of older films and cult classics. Plus, they are Seattle’s only dine-in cinema, offering a full menu and bar at all screenings! 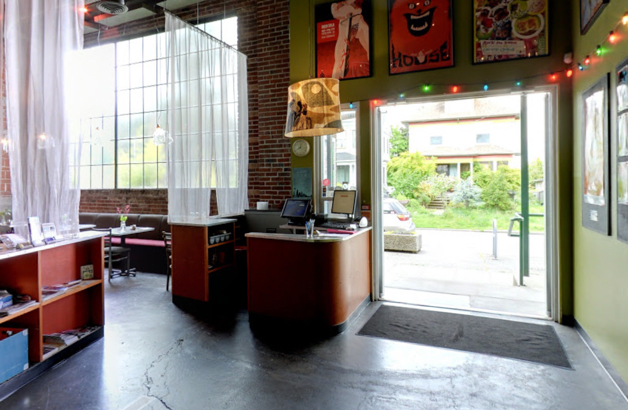 The space is also available to rent out for special events.